We will value YOU as a partner. To team up with Urban Seller means YOU will be able to rely on full support. We can achieve everything TOGETHER. Our team of specialists is committed to provide you with all the necessary tools and knowledge to help you understand our product and service. Urban Seller’s believe is we can help more e-commerce sellers to handle the constantly growing customer demand and to do it better. Join our Partnership program, let’s create successful e-commerce community TOGETHER! The Beginning of a Successful Partnership! 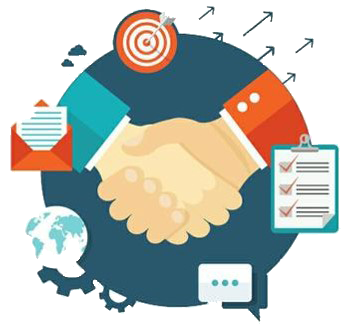 Our REFERAL partnership program is built for companies who are actively looking to increase the portfolio of solutions and services they can offer to their key customers. Urban Seller works with you and provides YOU with the opportunity to investment in the Urban Seller platform. The referred customer contracts directly with Urban Seller, we help with the ongoing support and account management, and in return YOU receive your tier based revenue share. Become an Urban Seller Partner Today!